In case you missed it, here’s a video of one of our latest Teen Jazz Artists, Carlos Vargas. Find out how to apply to come an artist here. You may be featured in our next post! 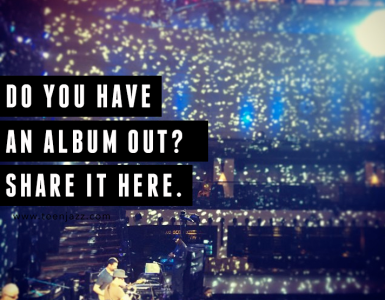 If you have a music product or a new album coming out soon, or you’re looking to get more attention for your existing catalog, let’s talk about working together! 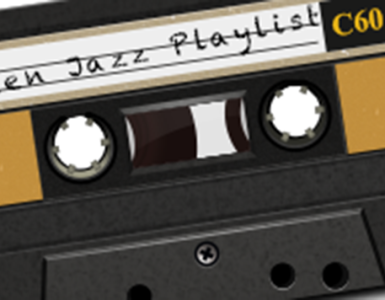 For as little as $5 a month, you can advertise with us on Teen Jazz. And that $5 goes a long way. Not only will you have a featured ad on our site, but you’ll also get social media mentions throughout the duration of your sponsorship. We are also currently looking for guest posts. You can find more information and our guidelines here. Have questions? Feel free to leave us a note in the comments or send us a message.